Reading week is arranged after the first examination and before the second semester. As the name suggested, it’s for students to prepare for the second semester, yet, this short break from university provides the best opportunity for us to travel! 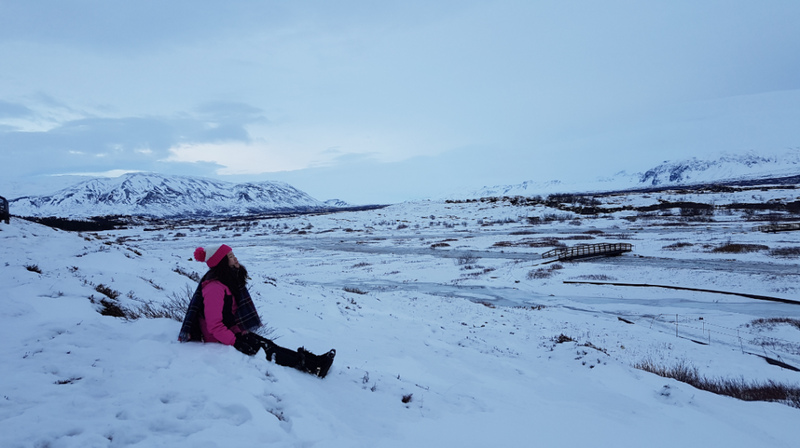 This year, I decided to visit Iceland that I have been dreaming of going since forever! Knowing Iceland is such an expensive place to go, I can’t make up my mind to visit until it’s my final year at Surrey and I have some savings from my placement year. Turns out I am not disappointed! Visiting Iceland is one of the best memory I created in my entire life. I find it much easier to plan my visit than expected even I cannot drive. 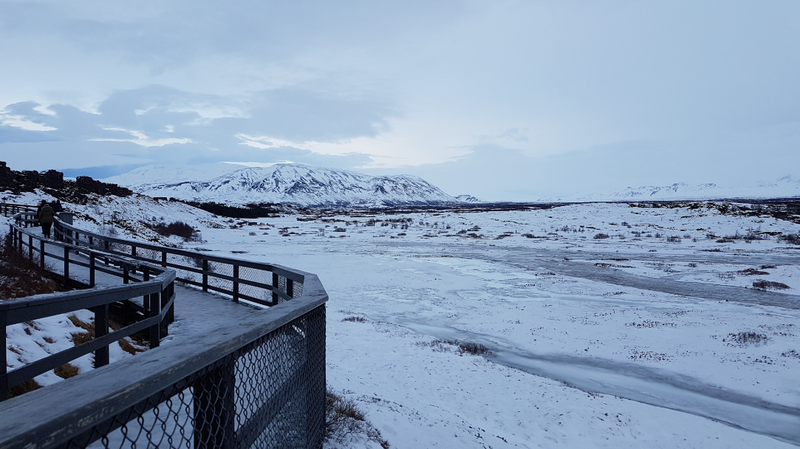 There are travel agencies in Iceland that operate day trips to different attractions so you can just book a room in the city centre and tours to different places and activities. 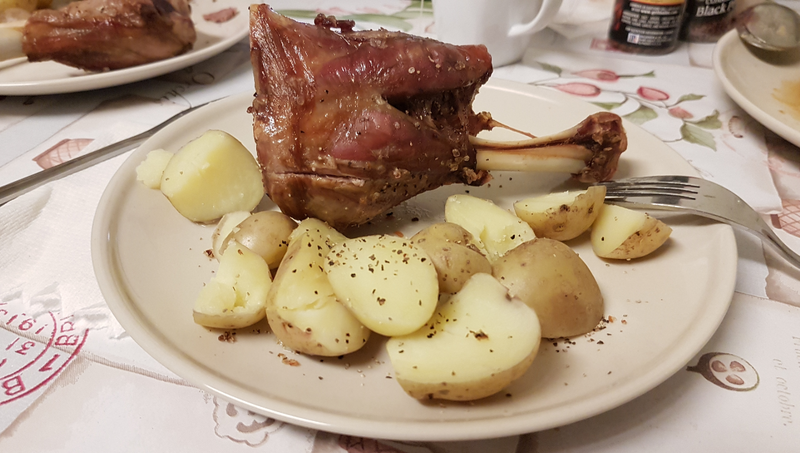 My advice is to choose a place with kitchen facilities and preferably close to a supermarket, you will also have a better experience if you go on day tours with mini-bus. I have no idea what I the “Golden Circle” until I joined the tour. 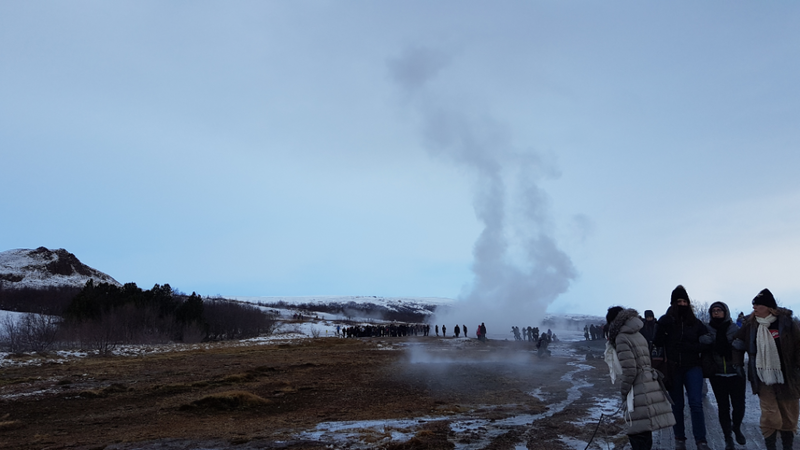 It is basically a series of natural attractions in Iceland, such as the Geysir, that shows the beauty of Iceland. The weather was so great that any random shot is a masterpiece! I know it is not the best angle of the area but it is my best shot to capture Strokkur, which is one of the most active geysers in the world that spouts hot water and steam every 8 minutes. 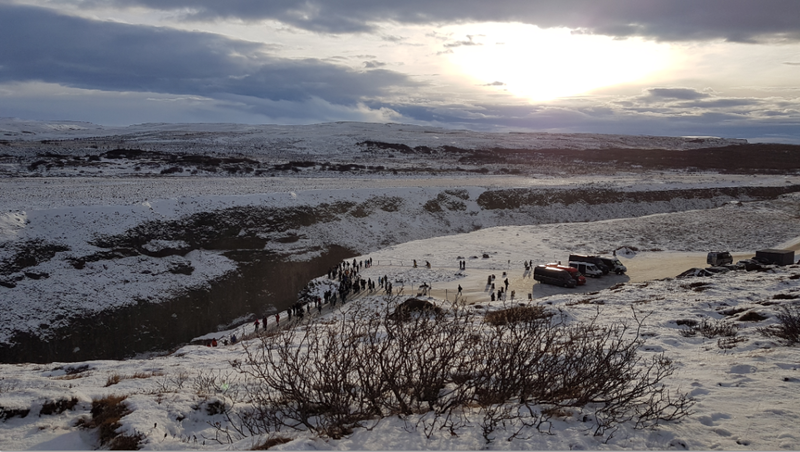 The park is located in between North American and Eurasian plate tectonics and its the one of the only sites on Earth to observe the effects of two major tectonic plates drifting apart. 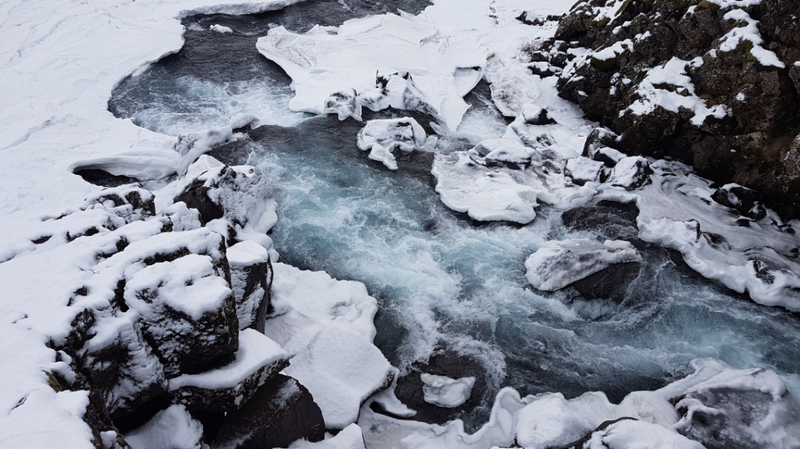 One of the reasons why visiting Iceland during Winter is a good idea is because the snow just acts as a bonus to these fascinating scenery- I just didn’t want to leave! 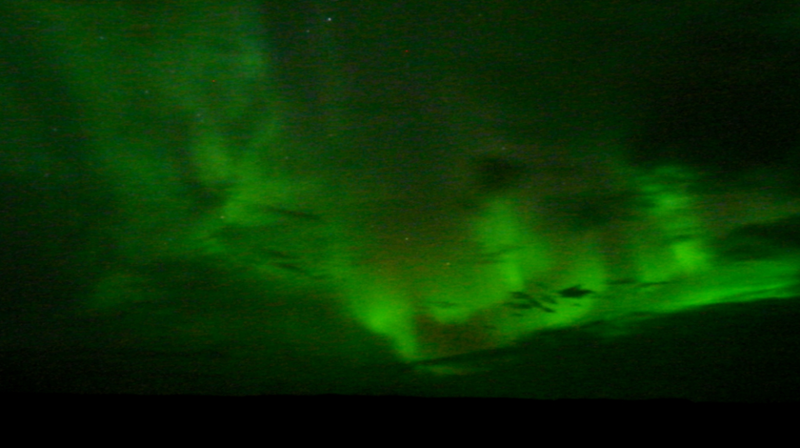 Another reason to visit Iceland in winter time is that you will have a better chance to see the Northern Light! Iceland is located in the Artic circle which makes it so easy to view the Aurora if the weather is good. It’s the best if you join the tours and they are more experienced in where to find the lights and they make final decisions at 6 pm after checking the weather and light activities. 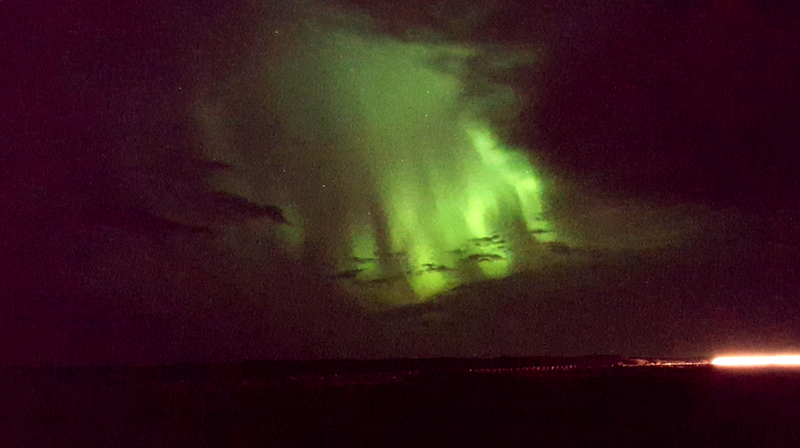 We were so lucky that we could see the light after it was cancelled on the first night and we could even see the light dancing with our naked eyes! While camera usually captures light thousand times better than our eyes, you are not very likely to see strong light activity but we are so lucky to see it changing into different forms…..I was so touched that I literally cried on my way back to the hostel. Sorry that these are not good pictures as I just took it with my cellphone- but it’s too stunning that it must be felt in person! 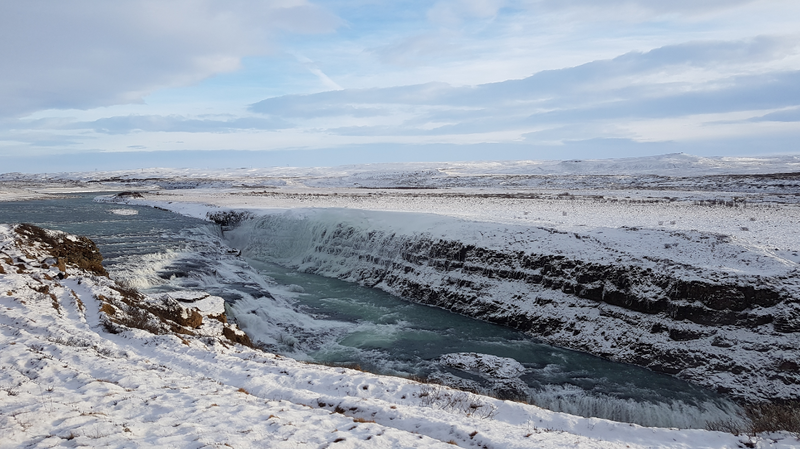 I love Iceland too much that I need to separate this post into two parts! Stayed tuned for the next post from me about the famous blue lagoon and my first ever ice climbing experience!